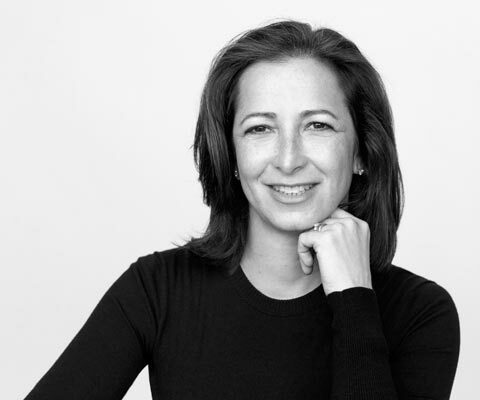 A professor of chemistry and biomaterials and biomedical engineering, Dr. Molly Shoichet was named North American winner of the L’Oréal-UNESCO Women in Science award for the development of new materials to regenerate damaged nerve tissue and for a new method that can deliver drugs directly to the spinal cord and brain. An expert in the study of polymers for drug delivery and regeneration, Dr. Shoichet has been tackling the problem of the blood-brain barrier, a tightly interwoven network of cells that protects the central nervous system from toxins but can block helpful medications. Her novel solution is to deliver drugs in a gel-like polymer that can be injected directly into the cerebrospinal fluid and then remain near its injection point where the therapy is most effective. The team she leads has also created a polymer for the targeted delivery of drugs and antibodies in breast cancer. Holder of a bachelor of science from the Massachusetts Institute of Technology and a PhD from the University of Massachusetts, Dr. Soichet is a Tier 1 Canada Research Chair in Tissue Engineering and a university professor of chemical engineering and applied chemistry, chemistry and biomaterials and biomedical engineering at the University of Toronto. The recipient of many prestigious distinctions, she is the only person to be a fellow of Canada’s three national academies. 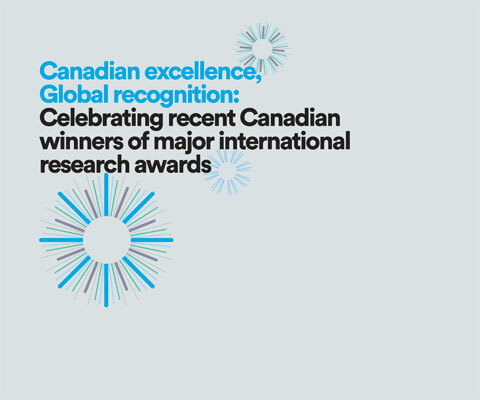 * Molly Shoichet is one of 24 Canadian winners of major international research awards in 2015 featured in the publication Canadian excellence, Global recognition: Celebrating recent Canadian winners of major international research awards.